REALLY missing my panini press. Can’t wait to get it out of storage next month! 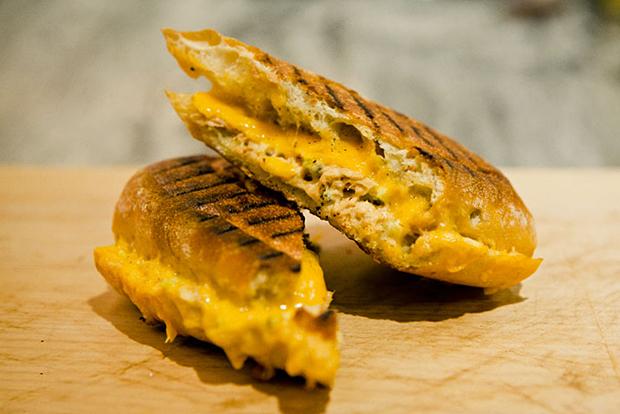 Hypebeast Eats… Tuna Melt by The Library Cafe | Hypebeast.